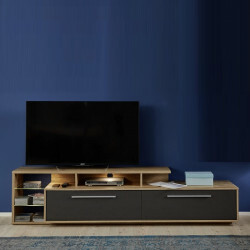 If you’re looking for a practical piece of furniture to keep your entertainment system organized, a TV stand may be just what you’re looking for. 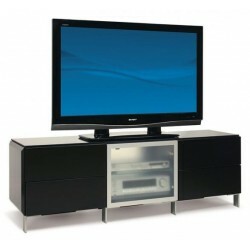 Keep your TV, DVD or Bluray player, as well as all your game consoles and other related objects neatly in one place. 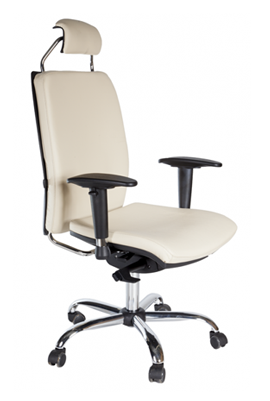 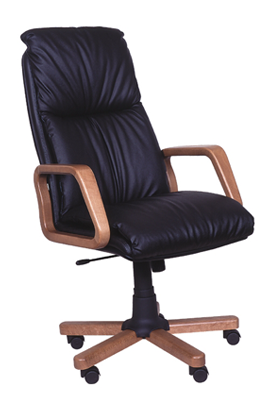 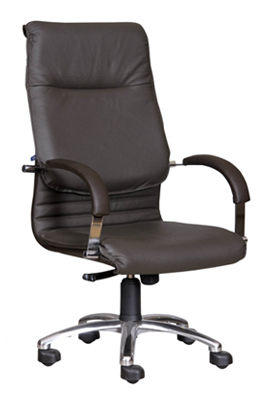 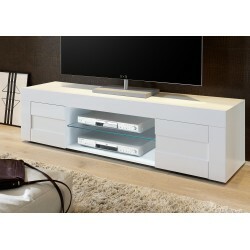 Except for the functionality of our furniture, we always take care of the design as well. 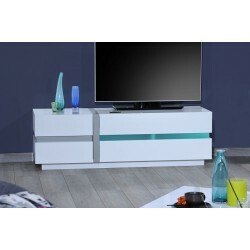 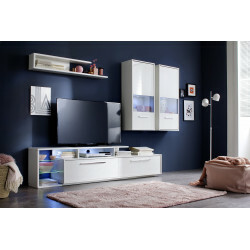 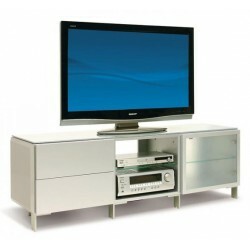 To be more specific, at Sena Home Furniture we offer you a wide variety of units made by the latest trend ‘high gloss’! 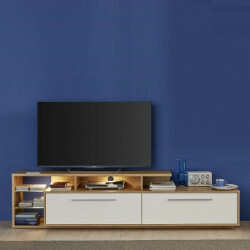 We guarantee that each of our high gloss TV stands will not only neatly contain all of your entertainment-related wares but also provide you with lots of additional storage space for smaller items. 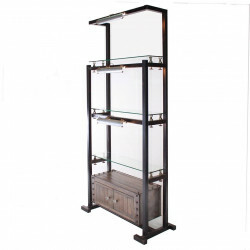 Save space with style using Sena’s reliable stands! 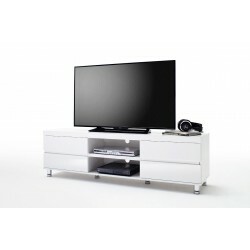 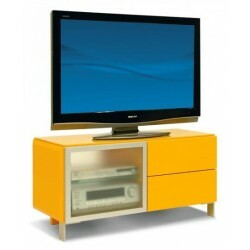 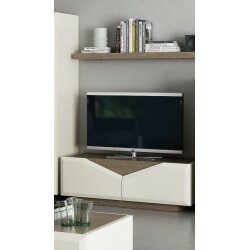 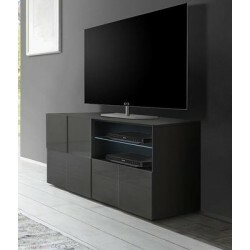 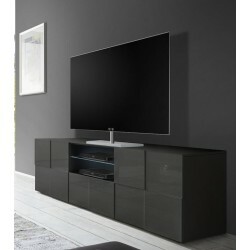 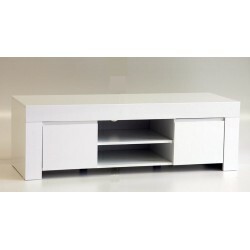 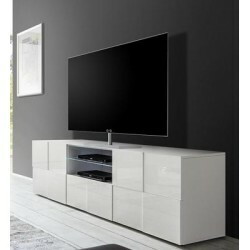 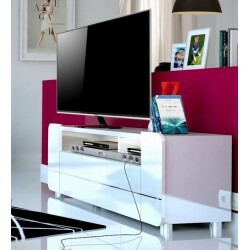 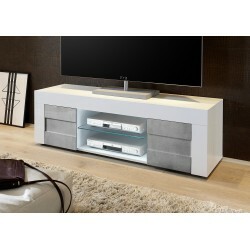 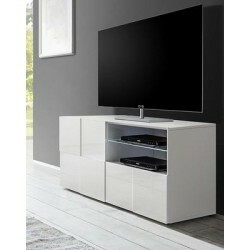 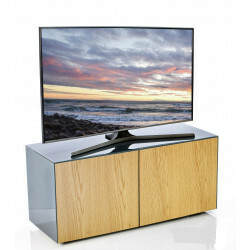 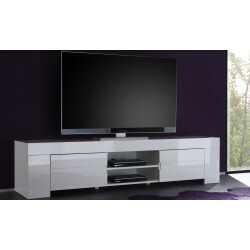 At Sena Home furniture, we are not only offering high gloss TV Cabinets but also bespoke TV stands! 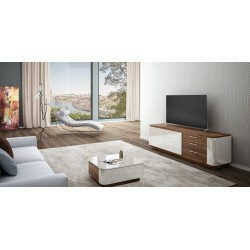 Our wide variety of bespoke high-gloss units will be carefully crafted in accordance with your measurements so as to perfectly fit into your living room, at the same time, we are going to measure the viewing distance from your sofa to your Tv so as to create a resting environment while you are watching your favourite movie. 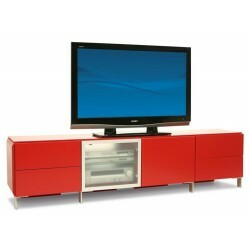 So you just have to choose your ideal unit and we guarantee you about its size and quality. 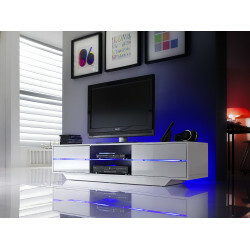 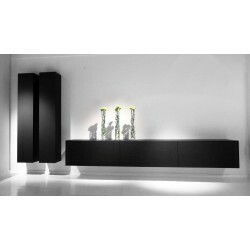 Adding LED lights to high gloss furniture will transform it into a premium yet modern looking furniture. 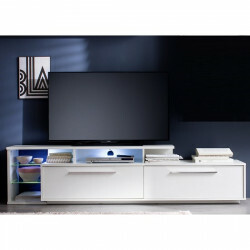 At Sena Home Furniture, as we want to satisfy the needs of all of our customers we offer a wide variety of TV units with the additional option of adding LED lights! 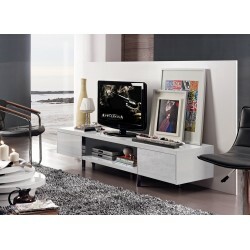 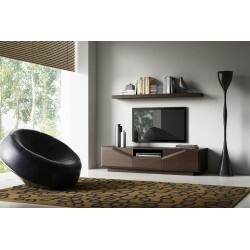 So it's up to you if you want that additional modern touch in your living room or not! 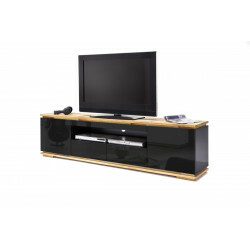 As we know that every house needs an entertainment unit we made them in different sizes as well. 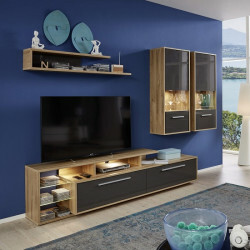 In our catalogue, you can both find small TV units for small spaces, and at the same time large units for those who own big spaced living rooms! 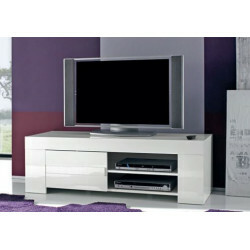 Scroll down on our catalogue and you will find exactly what you are looking for! 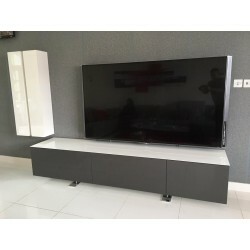 Moreover, if you have difficulties on choosing your new high-gloss contemporary Tv stand then our article “How to choose a modern Tv Stand” is by far the most detailed guide which is going to help you choose the right furniture for your living room.